Did you know that Woburn residents have access to free, high-quality, one-on-one, live tutoring? 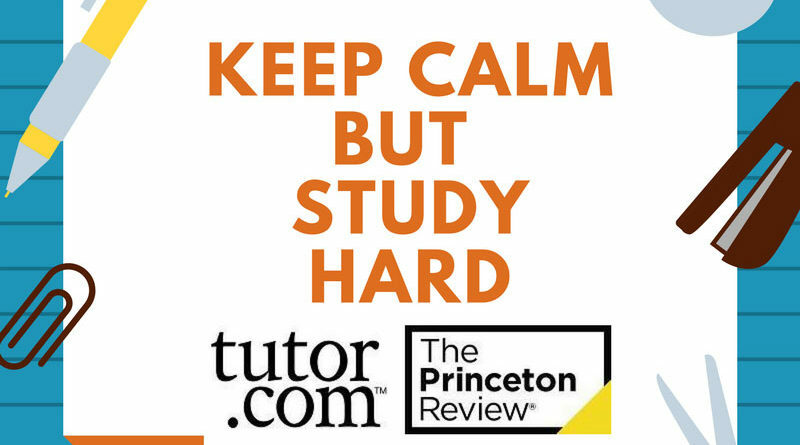 361 days a year, from 3PM-10PM, you can log on to Tutor.com and get support in almost all academic areas (essay drop off! math drop off!) as well as job searching. This service is great for students, but it’s also an incredible resource for caregivers who help kids with homework. Not sure how it works? Just ask! 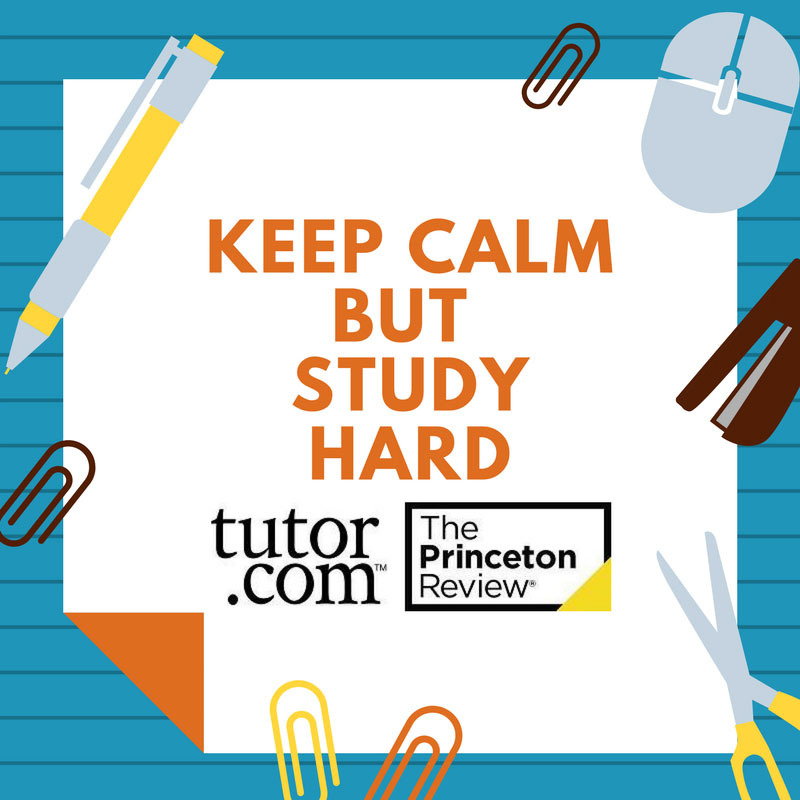 Call 781.933.0148 or stop by the temporary location at 36 Cummings Park and we’ll help you get to know Tutor.com.